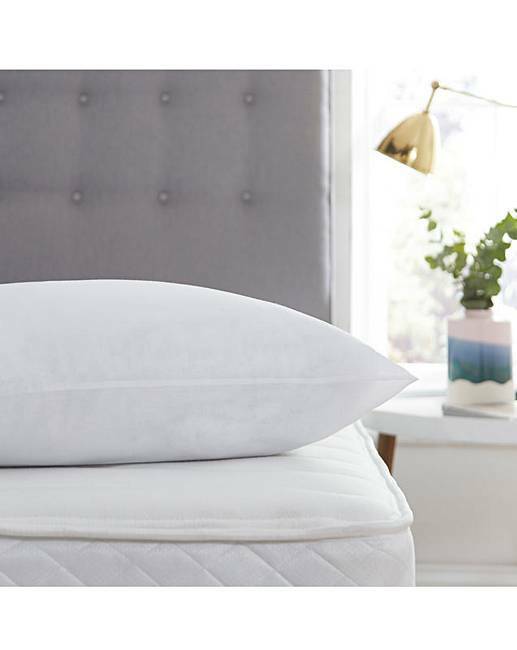 The Deepsleep pillows from Silentnight are ideal for you to lie down and let your head sink in while you dream the night away. 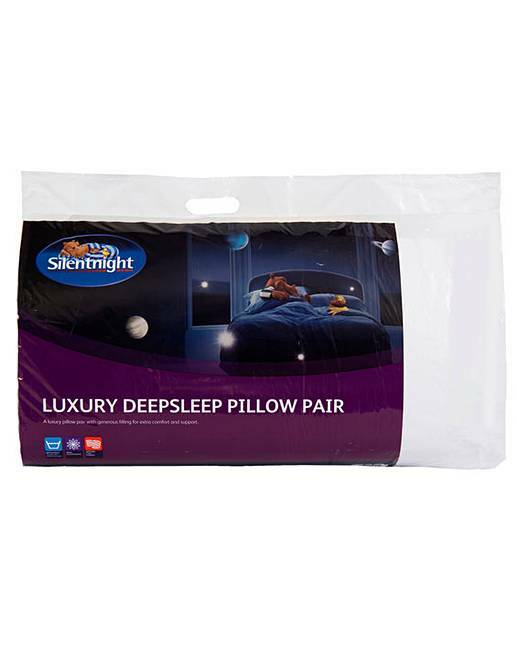 Set contains: 1 x Pair of Deepsleep Pillows. 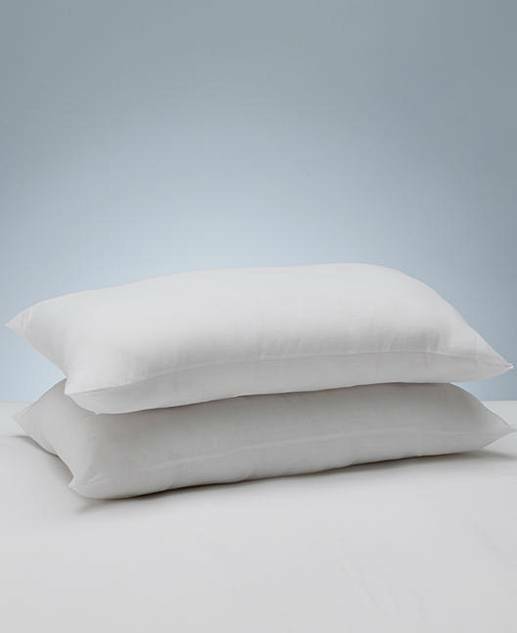 Pillow: 74 x 48cm/29 x 19in approx.